So, you've decided to go green and use solar panels as an alternative power source. 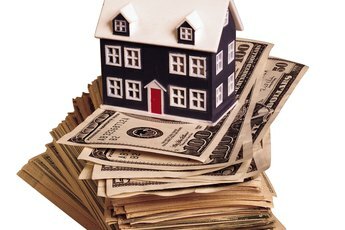 Good for you – you'll be benefiting the environment, and you may well save money in the long run. However, before taking the leap toward a self-sufficient house, you need to calculate how many panels are required to sustain your normal activities. Calculating the number of solar panels needed to power your entire home involves determining your daily energy requirements, finding the daily peak sunlight hours for your location and then dividing your overall needed watts by the watt rating for the solar panels you choose. To sustain your entire house, you need to average your daily use of electricity. Your electric bill probably details your average daily use or presents a one-year total. Dividing the one-year total by 365 calculates your daily average. As an example, if you used 6,000 kilowatt-hours (kWh) in a year, divide by 365 to arrive at a 16.4 kWh daily average. Solar panels do not always operate with maximum efficiency. The system may lose stored power or inefficiently collect solar energy. There may also be sustained periods of insufficient sunlight. Therefore, adding a 25-percent cushion protects your system from running out of juice. Multiplying your 16.4 daily average by 1.25 calculates a target daily average of 20.5 kWh. Solar panels rely on the sun to capture electricity, so your panel needs are directly related to the amount of sunlight you get. The Renewable Resource Data Center provides this information for your state and further breaks it down by major city. 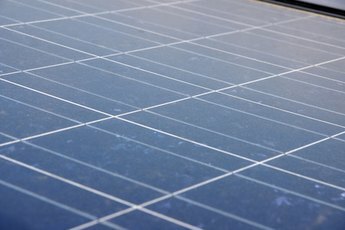 Dividing the daily requirement by the number of daily peak sunlight hours calculates the amount of energy your panels need to pick up every peak sunlight hour. Continuing with the example, if you lived in Daytona Beach, Florida, with 5.2 daily peak sunlight hours, divide 20.5 by 5.2 to calculate 3.94 kW required per hour. Multiply the kW by 1,000 to convert the measurement to watts. In the example, multiplying 3.94 times 1,000 converts the figure to 3,940. Solar panels are available in a wide range of wattages, such as 100-W or 200-W models. The wattage of your panels determines the number of panels you need. Dividing your hourly requirement by the solar panels’ wattage calculates the total number of panels you need. In the example, dividing 3,940 W by a panel's 200-W rating calculates 20 panels needed to sustain your entire house. 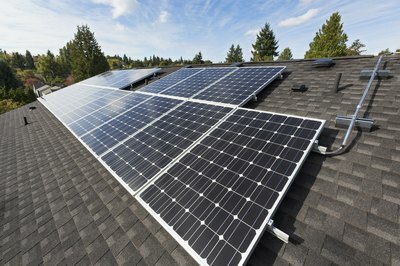 As you search for solar panels, keep in mind that quality matters. Photovoltaic panels average 150 watts to 370 watts per panel, but where your panels fall in that range depends on the the size and efficiency of the panels you choose. Energy Sage: How Many Solar Panels Do I Need for My Home? Solar Power Rocks: How Much Electricity Does a Solar Panel Produce? "What Is ""EMA"" in Stock Trading?" 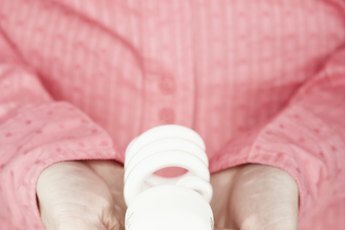 How Much Money Can You Save by Replacing Old Light Bulbs with Fluorescent Ones? 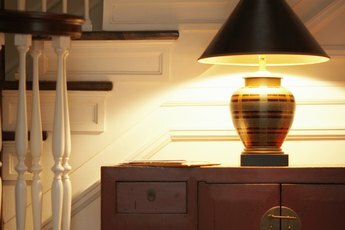 How Much Do Lights Affect an Electric Bill?